Esports, and other games : A place has opened up on MSSA's National Squad for CounterStrike: GO. A place has opened up on MSSA's National Squad for CounterStrike: GO. 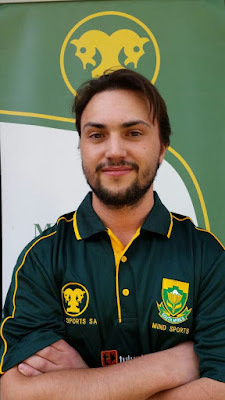 Mind Sports South Africa (MSSA) has always taken its participation in international competition very seriously, and always expects the athletes who are selected to do the same. This is just one of the reasons why MSSA, and South African gaming, is held in high regard at IeSF and among the other member nations. The discipline and integrity of the athletes are a reflection not only on MSSA, but also on each and every South African. The squad may consist of up to ten athletes, and it is from the squad that the national teams are drawn. However, it must be remembered that Protea Colours are only awarded to those who actually play in the national team against other fully sanctioned international teams. 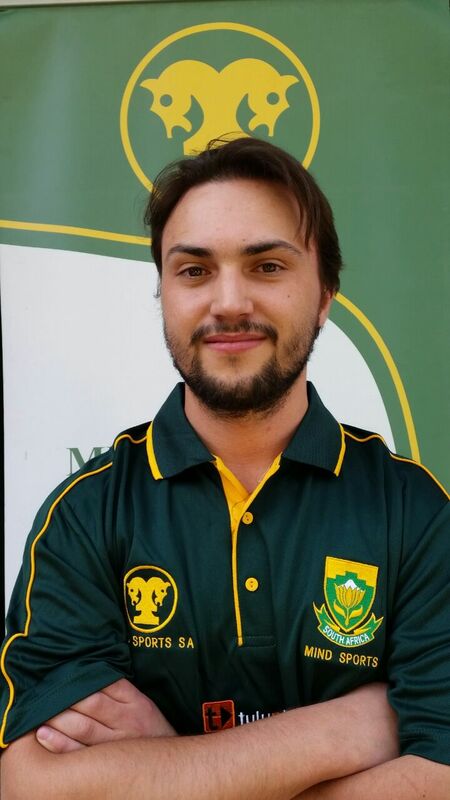 Official Protea Teams may represent South Africa at LAN events such as IeSF's 9th World Championships - Busan, or even against other nations on online test matches. The squad was originally announced on 1 September 2017.